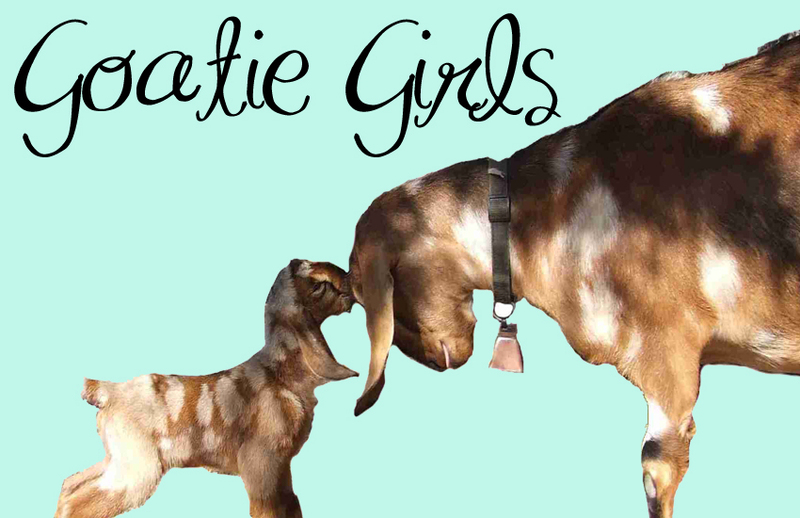 Thank you so much for coming by to visit us here at GoatieGirls! All of our goat milk soap is made with 100% goat milk no water added unless otherwise stated. Patchouli Amber - A blend of earthy patchouli, smooth amber and a whisper of powdery white musk. Patchouli Amber has a pronounced and lasting drydown of amber, sandalwood, musk, coumarin, and white patchouli, and is masterfully blended to create a beautifully hypnotic fragrance. If you are a patchouli lover, you will love this. If you aren’t, you should try Patchouli Amber anyway – this lovely, unique fragrance combination may make a patchouli lover of you too!